We have a lovely selection of 3 body colours for you to choose from. If there is a different colour you would like, perhaps to match your car, let us know and for a small supplement, we can match it for you. We have a choice of duck egg and stone for kitchen units and bathroom wall panel. 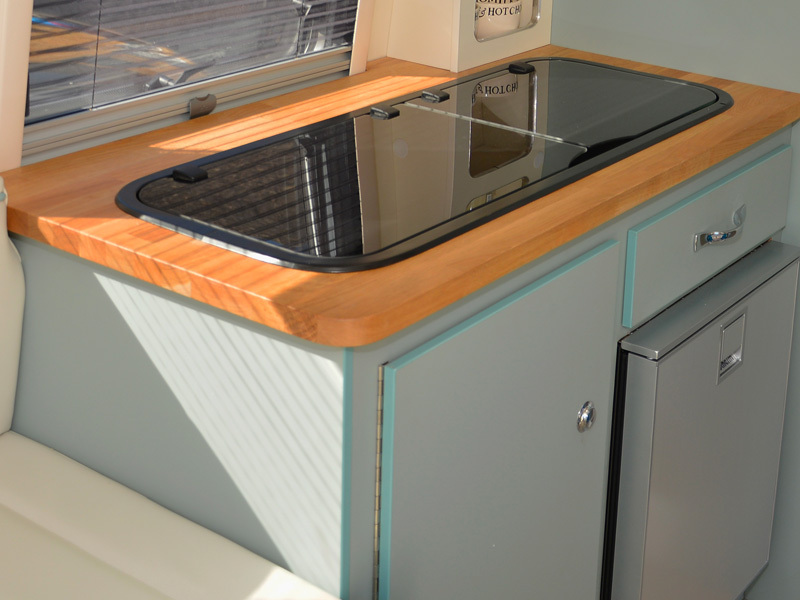 You can choose from a selection of seat upholstery, made from high-quality vinyl or fabric, with a choice of trims in duck egg blue, stone, orange, navy blue, lime green and grey. Choose your curtains from our range of Scion fabrics, new for 2018! And last, but by very means least, choose from the beautiful selection of colours for your Roberts Revival DAB Mini Radio. We can not do justice to the colours we have available on photos. 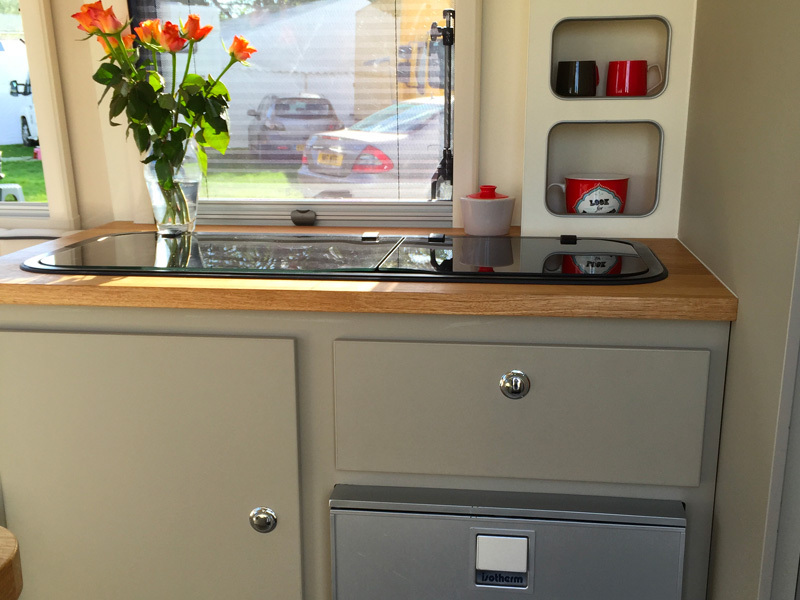 We like to meet with all our customers to show you the ranges we have so that you can be really happy with your bespoke caravan. "If you think that the 1950's inspired retro exterior looks cooler than James Dean chewing on a toothpick, wait until you see inside. 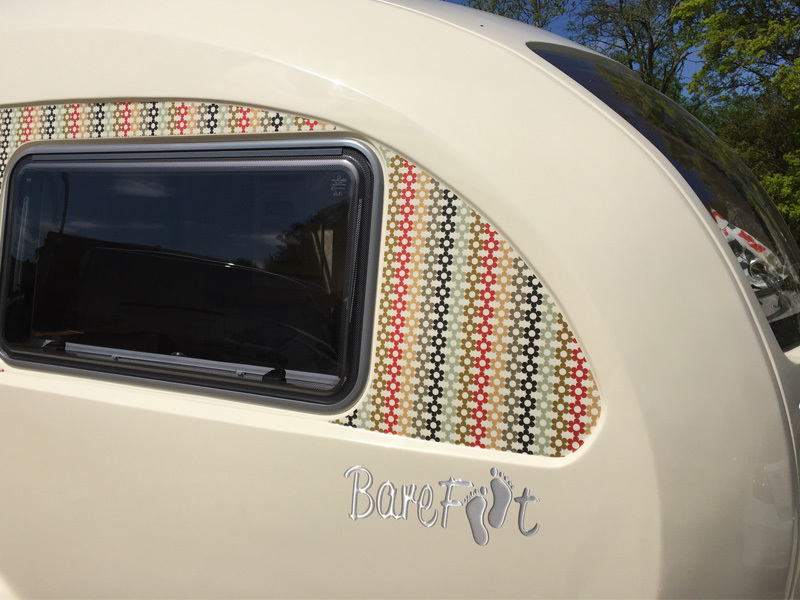 Outstanding build quality, head-turning style, first class materials, and a caravan made just for you. 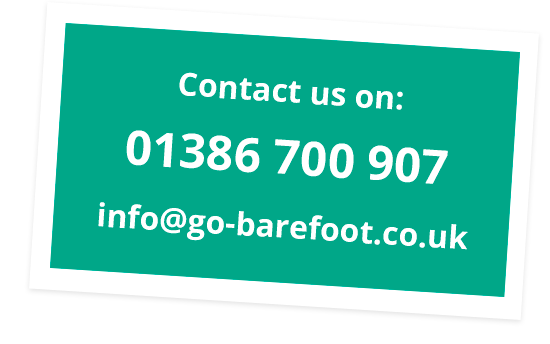 Barefoot should be leak free for evermore." 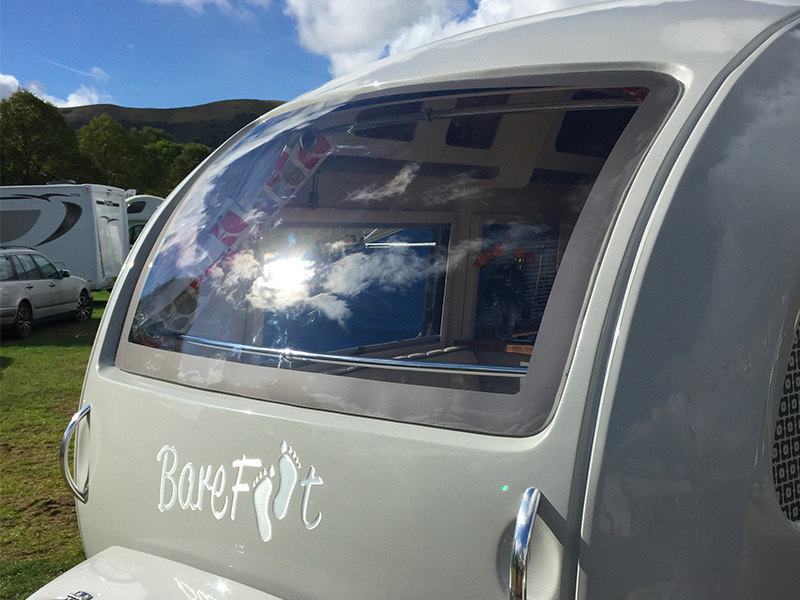 "Barefoot’s vision for this caravan was to create a chic unit that was easy to tow and use, and suitable for music festivals and sporting events as well as more traditional caravanning holidays. 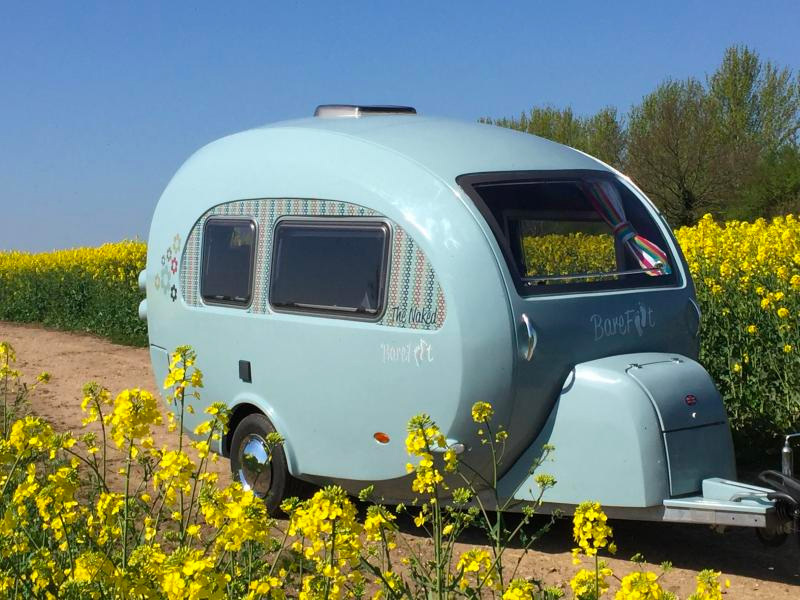 I’d say its stylish lines and beautiful interior realise this ambition in full."